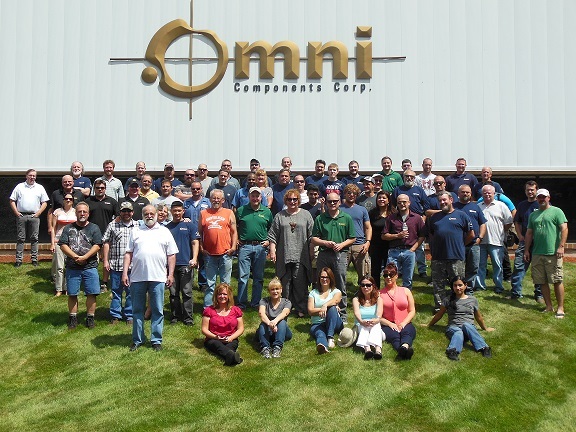 Omni celebrated another successful year with employees at the annual BBQ held on August 6th. 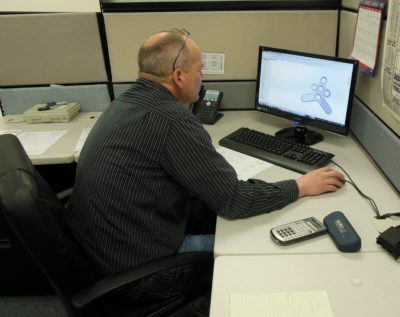 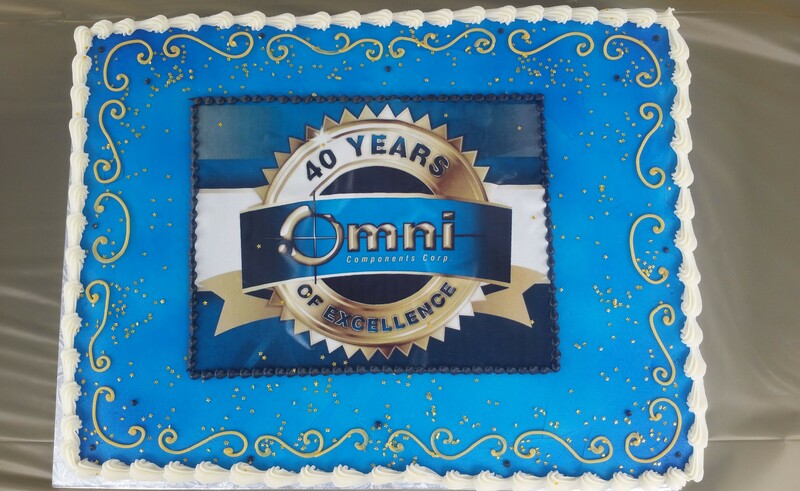 The BBQ was held as thank you to Omni employees on their dedication and loyalty to the Omni Components Corporation. The BBQ included a live DJ, a corn hole tournament, and great food. 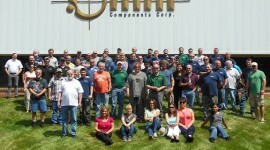 Omni looks forward to another successful year and many more BBQ’s.